One Key For One Computer. 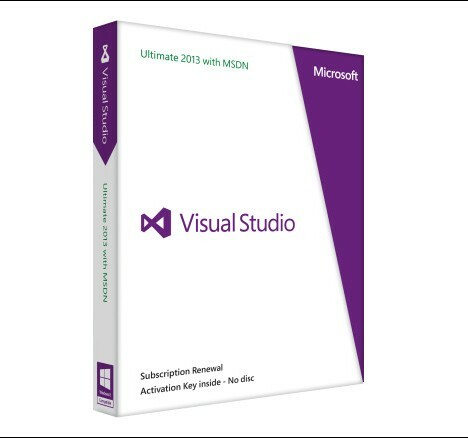 One Visual Studio Ultimate 2013 product key works permanently on one computer. Forever useful to reinstall the Operation System or Application Software. A: Sure, our Visual Studio Ultimate 2013 product key works for one computer permanently. You can re-activate the software anytime.